Here it is boyz and girlz, the 1st EP from my new label Supremus. 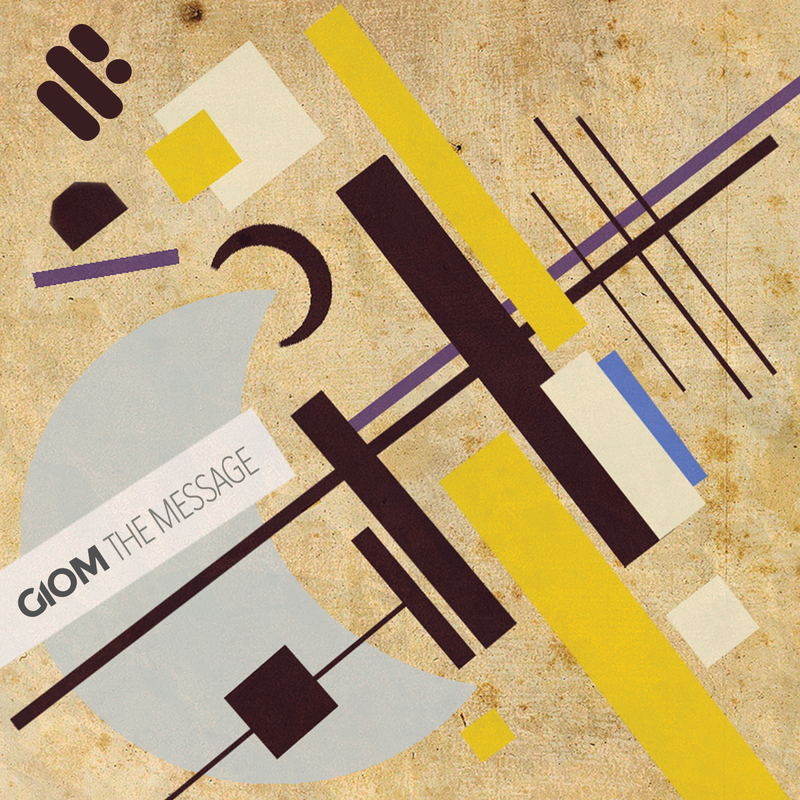 As mentioned before, it’s a 2-tracker from me untitled “The Message” and it will be available to purchase from all the main retailers on June 22. In the meantime you can stream it from the player below.